Free download RealVNC latest version. VNC enables you to remotely access and control your devices wherever you are in the world, whenever you need to. VNC has a widespread user base — from individuals to the world’s largest multi-national companies — utilizing the technology for a range of applications. RealVNC’s software is used by hundreds of millions of people worldwide in every sector of industry, government and education. 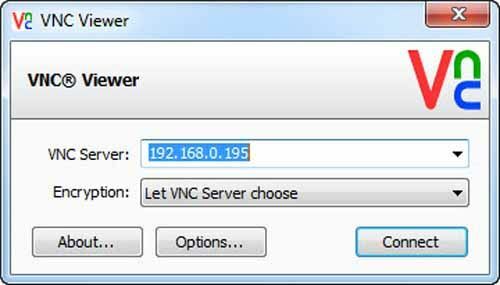 VNC is the original remote access software with a wide range of applications. The technology supports an unrivalled mix of desktop and mobile platforms and can be embedded in third-party products with a commercial license.